All WAV files for MEME0004: Glitterball EP by Stolen Cargo. 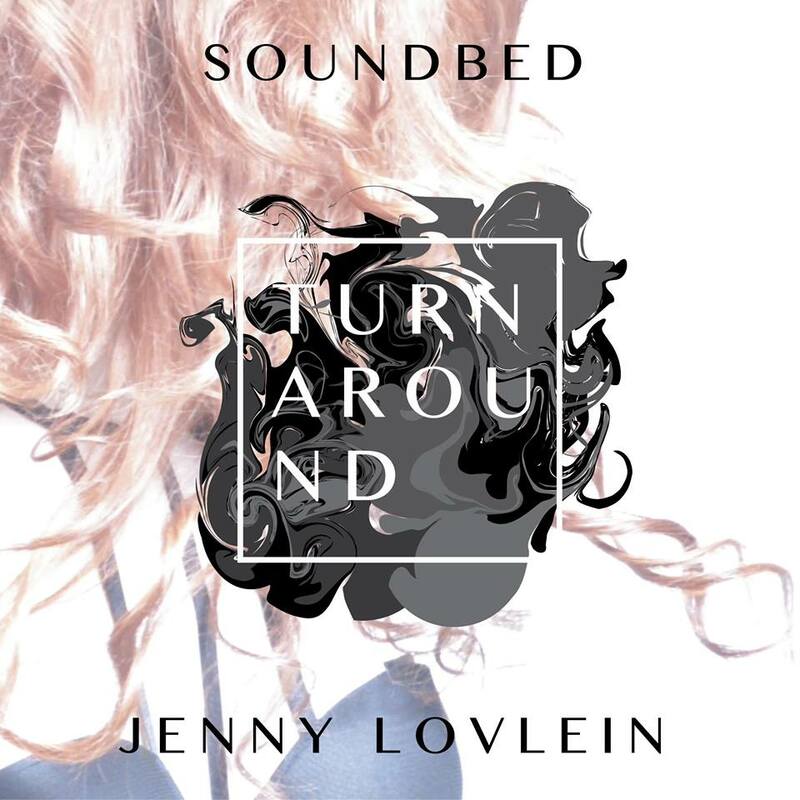 Includes remixes by Dan Ryan, InSOUL and CTRL+F. The MEME Store Cyber Week Sale Continues! 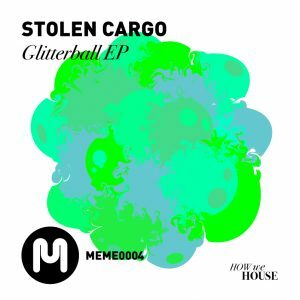 Get every mastered WAV file we sent to the stores for the Glitterball EP by Stolen Cargo! 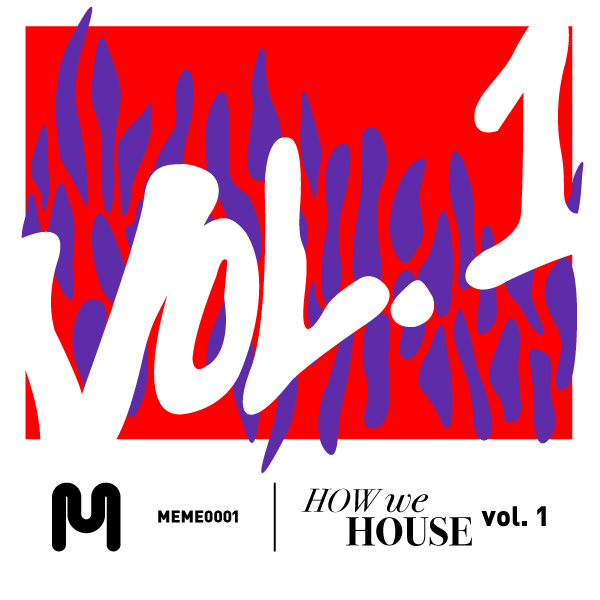 MEME proudly re-introduces Stolen Cargo (Portugal) to kick off our Artist EP series. Their crisp and refreshing sound gained a lot of attention on our first compilation. All three originals work their magic in a variety of future funk situations. Chicago’s Dan Ryan brings serious remix chops to the table, with an unmissable house interpretation containing one of the gutsiest, freshest, vibeyest breakdowns we’ve heard in ages. Also from Chicago, up and coming InSOUL‘s remix strips everything back with that raw Chicago warehouse style we love coming from the Midwest; dropping a distorted kick and lacing sleeper grooves to draw heads and trainspotters close, every time. 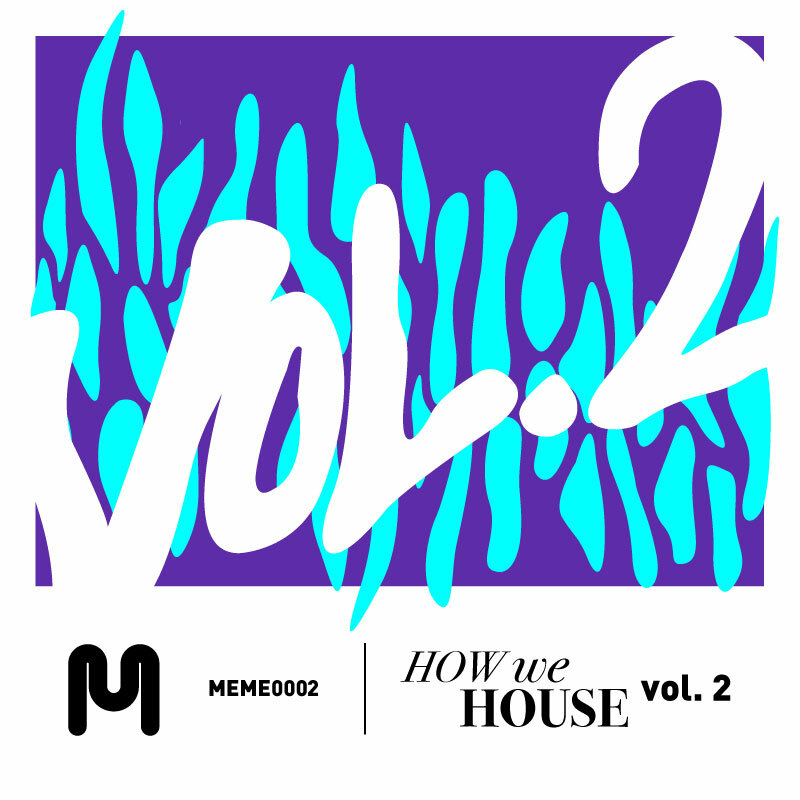 Returning to MEME for a third release, CTRL+F delivers a body and soul teasing remix complete with a piano & bass house hook and an 80’s groove b-boy and b-girl taste in the buildup. Worthy of discerning crates. Ready for prime parties.